What do I do if I have an issue with my order? Please ensure the billing information entered during checkout matches the billing information the credit card/ bank agency has on file before proceeding. 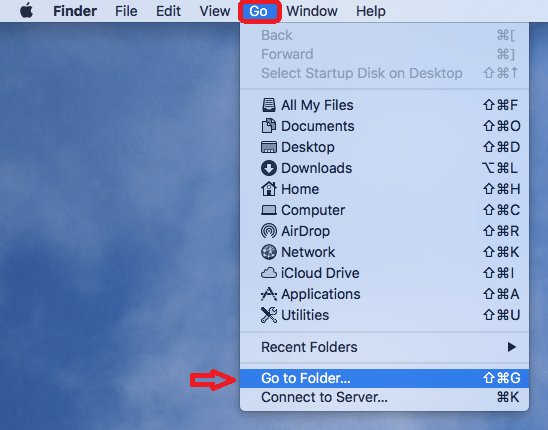 The following guide is for ROES applications on machines running Mac OSX 10.10 and higher only. 1. If you have not saved your order/cart, please save it. 2. Go to Java and click the free download to update it to the newest version before proceeding. 3. After the update is complete, start from your desktop (minimize the web browser). Access the Finder function. 5. Type ~/.artsycouture/saved in the resulting window. Copy and paste this folder to your desktop This is saving the saved project file from your ROES account and outside of the application for safe keeping. 7. Go to column view (Red Arrow). 8. Right-click the folder and click move to trash. 9. Go to your downloads found in the finder window. 10. Type in the search bar: launch.dmg or scroll through the downloads to find this file. Also, check the desktop; sometimes downloads go directly onto your desktop. 11. When you find any launch.dmg (might be more than 1), right click and move to trash. 12. Go to the trash and delete the files or entire trash can (up to you if you want to delete entire trash can). The objective is to make sure the .Roesenginecache and old launch.dmg files are completely gone. 14. Once the download is complete, open the launch.dmg file to install the patch. The restart/ patch installation will take a few moments to complete. You should now be able to process the order without any issues. Please contact Customer Service with any questions regarding this process.